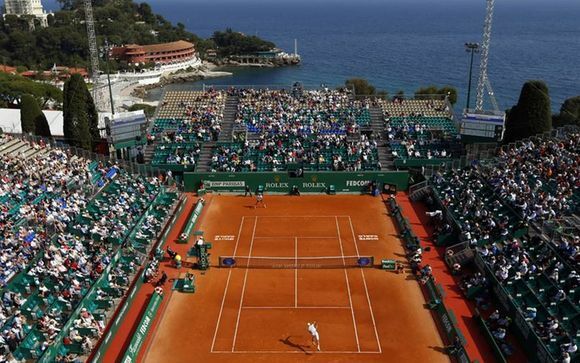 Weekends in Monaco up to -70% off To take advantage of these offers, join now for free! 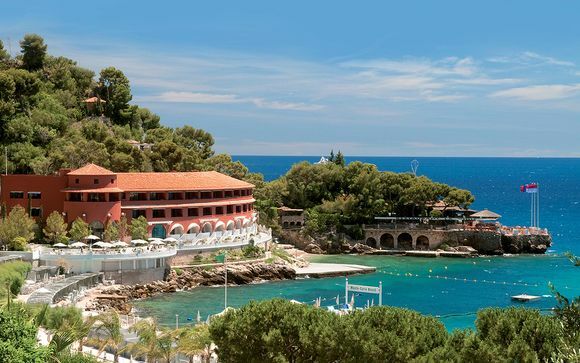 Book online with us and enjoy a luxury weekend break in Monaco, at the heart of the French Riviera. 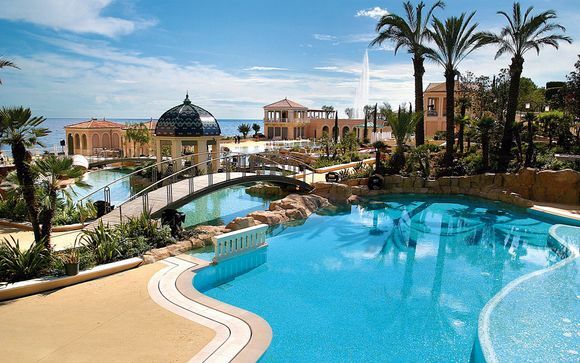 Enjoy the warm Mediterranean sunshine and sumptuous surroundings with our superb discounted deals. 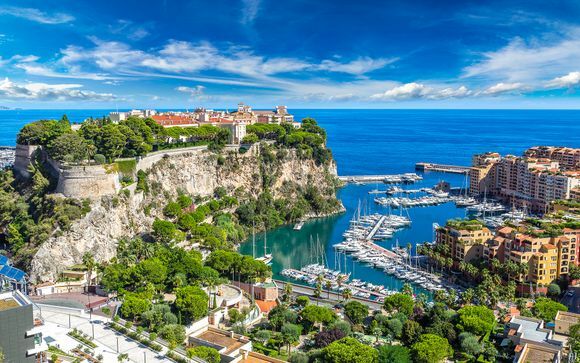 Simultaneously an independent country and city-state, Monaco is renowned worldwide for its entertaining casinos, luxury economy and coastal resorts, as well as being the home of the yearly Monaco Grand Prix and the prestigious Monte Carlo Rally. With a population of just 40,000, Monaco has a reputation as a plaything of the famous and extravagantly rich – which is confirmed by glancing into Monaco harbour (Port Hercules), where countless expensive yachts are moored. 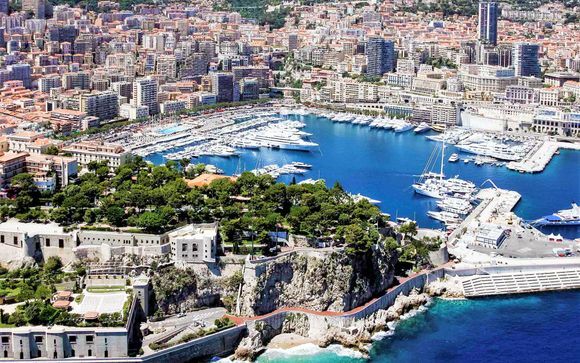 Monaco plays host to several renowned festivals each year, such as the Monaco International Film Festival and the Mondial du Théâtre. With our superbly-priced weekend deals, you'll be able to enjoy everything this picturesque Mediterranean paradise has to offer – such as its beautiful harbour, luxurious hotels, shaded cobbled streets, and the sublime architecture of the Belle Époque. You can sun yourself in the sublime tropical warmth, and enjoy cocktails as you sample the delicious local cuisine. 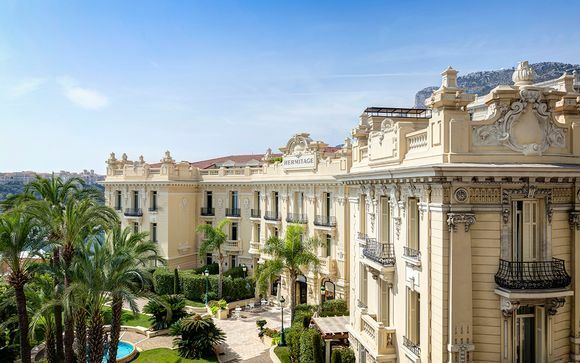 With our last-minute deals you can find yourself taking in the coastal façade of the famous Opéra de Monte-Carlo, or being cooled by the sea breeze as you take a walk down by the Oceanographic Museum. You can explore the Monaco Top Cars collection of classic automobiles in the Fontvieille district, and visit the Napoleon Museum – stuffed full of artefacts once belonging to the famous French Emperor. You can view the contemporary art at the New National Museum of Monaco, and see the whitewashed entrance of the Saint Nicholas Cathedral. There is the Stade Louis II to visit, which is home to the AS Monaco football team as well as the Monaco national team. 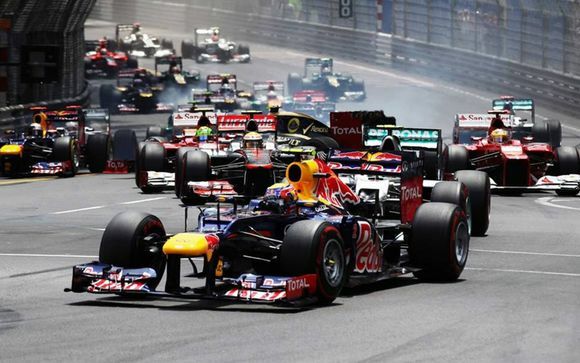 And if you find yourself in Monaco during the time of the Grand Prix, you can watch famous Formula 1 drivers as they go whizzing by! You'll also be able to dabble with some responsible gambling in the famous Monte Carlo Casino, which hosts roulette tables, blackjack and craps, as well as slot machines and video poker. 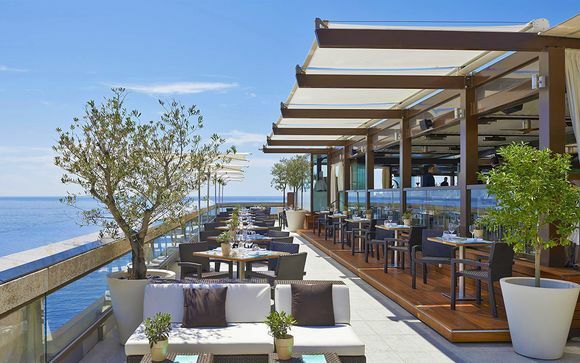 And once you've thoroughly exhausted yourself with all this culture and entertainment, you can take a seat in one of Monaco's numerous tourist-friendly bars or restaurants and enjoy some scrumptious Mediterranean cuisine. So for luxurious hotel and villa accommodation at the heart of Monaco, our fantastic offers will give you everything you need. With our special rates on rooms with coastal views, you'll find just what you're looking for on our site. Don't forget to sign up today in order to be notified of wonderful upcoming deals and special last-minute packages.